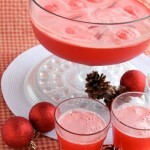 Holiday Punch - Dessert Now, Dinner Later! Welcome back! 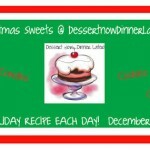 Today is day 4 of the 12 days of Christmas Sweets series here at Dessert Now, Dinner Later! 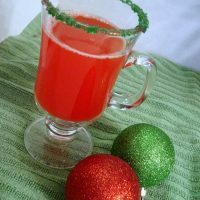 What is a holiday party without punch? 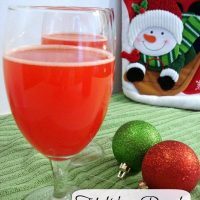 This drink is one my family has EVERY YEAR at both Thanksgiving & Christmas. 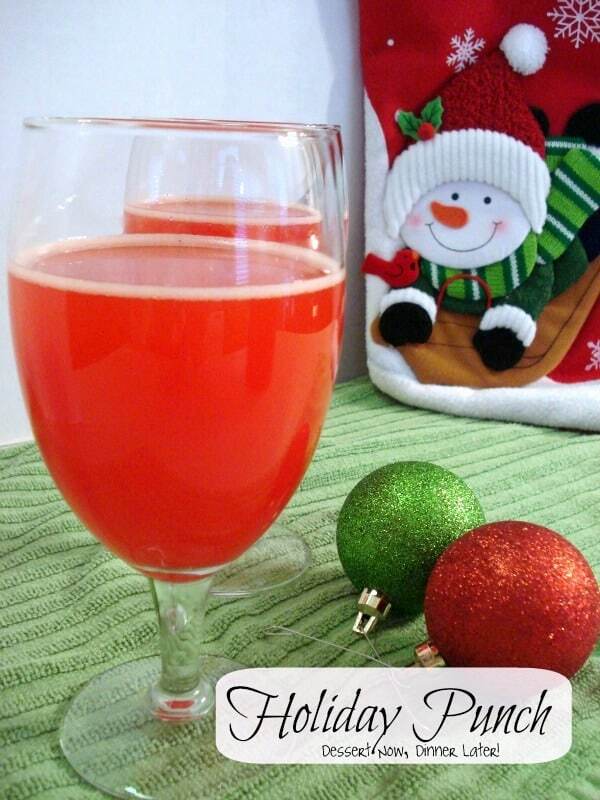 It’s a non-alcoholic drink that is great for the whole family. With just a few ingredients it whips up so fast & will be gone just as fast as it is made! 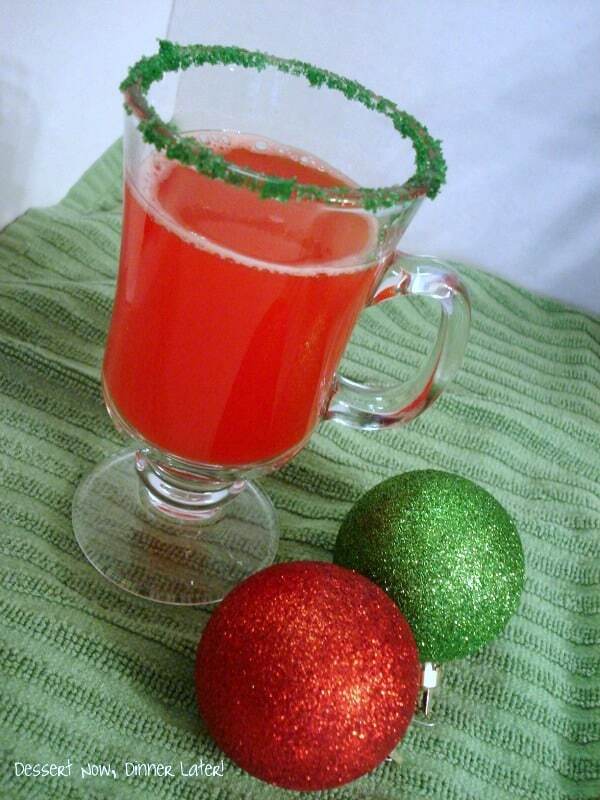 You can also dip the rims of your glasses in green sugar crystals for a fun holiday look! Also, you are getting a bonus recipe today! 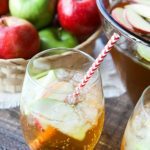 I am sharing my lightened up version of the same drink, which my mom thinks tastes better than the original. (I think I might have to agree with her, but they are both delicious.) If you are counting calories, you will want the second recipe. Enjoy! See you back here tomorrow! Mix kool-aid packet with sugar, water & juice. Stir until sugar dissolves. Chill in fridge. Just before serving add cold club soda & give it a light stir to keep the carbonation. 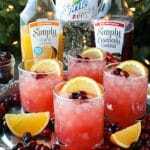 Mix Tropical Punch Crystal Light juice packets with chilled water. Add Sprite Zero just before serving. 12 Days of Christmas Sweets! By the way I made this for my family Christmas party and it was a huge hit! Thanks! !